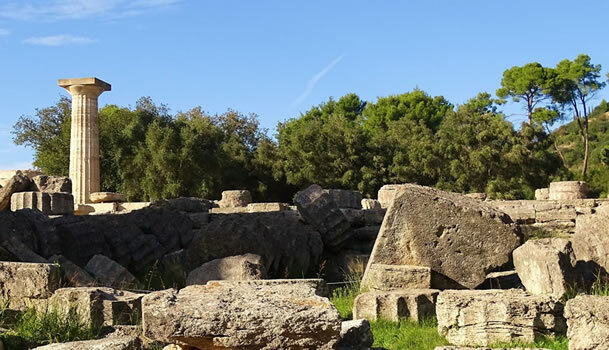 Olympia, located in the Greek mainland, is one of the most important archaelogical sites in the world. 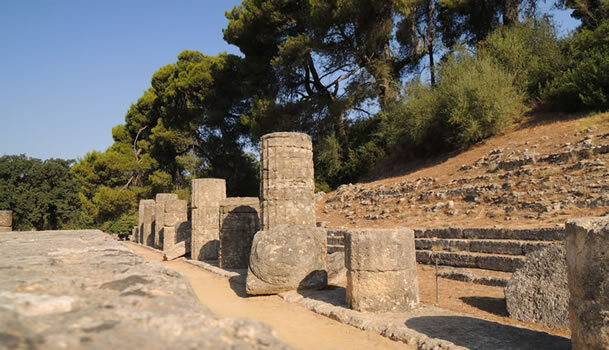 It is the sacred place where the Olympic Flame is lit for every modern Olympiad. It is where the first stadium in history was built, it is where the ancient Olympic Games where hosted. 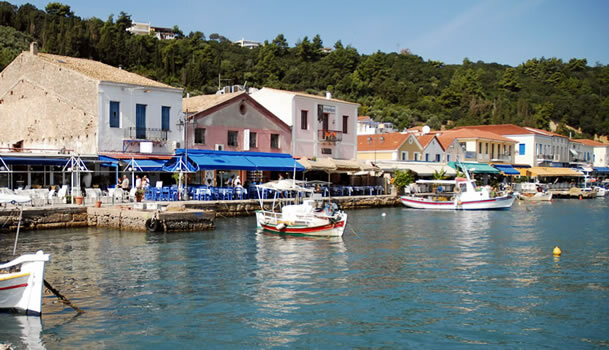 *Our VIP Buses is the smartest and more comfortable way to visit & enjoy historic Olympia & the town of Katakolon. *Include a licensed guide and archaeologist.